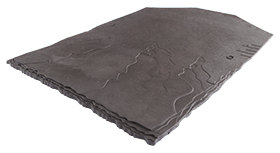 Roof Stores are dedicated to offering the best quality materials along with exceptional customer service. 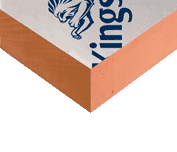 We are not only able to supply the largest range of roof tiles and slates, but also all associated products from leading manufacturers including tools and ancillaries for repairing or installing your roof. 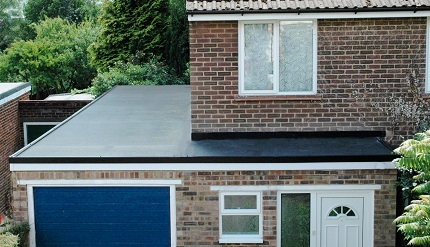 Whether you’re installing a new flat roof or undertaking a flat roof repair, we have access to an extensive range of quality products with a varied selection of applications to suit everyone’s needs. 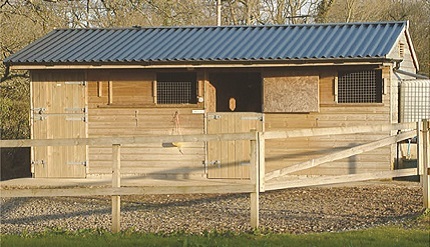 For roofing or cladding anything from a garden shed to larger projects, we can meet requirements ranging from Galvanised Sheets and Fibre Cement Sheeting to Insulated Cladding including fixtures and associated fittings. 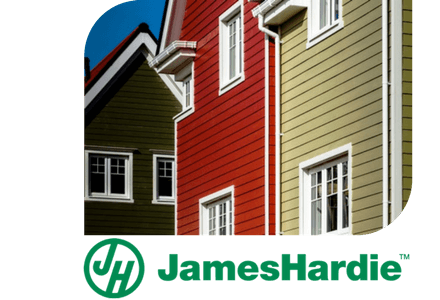 HARDIEPLANK The durable, low maintenance weatherboard that last longer, available in a full range of colours. 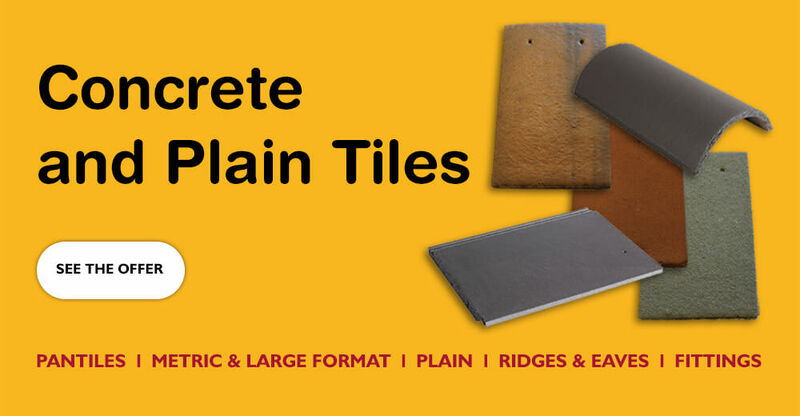 We stock all the major brands for your Roofing hardware needs, see the ranges below. 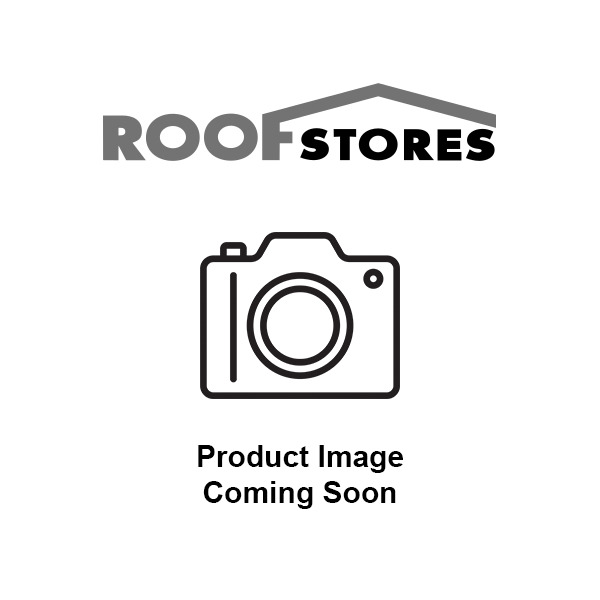 Roof Stores are an online merchant of quality roofing and associated products. We know that whatever you need for your job big or small, we will be able to supply from an extensive range of stock. Our website is designed with the consumer in mind, being able to supply the householder taking on that DIY project, to the larger Roofing Contractor. If you are unable to find what you are looking for, or need some help, our customer services team (0330 123 1885) are on hand Monday to Friday 8.00am-5.00pm. We pride ourselves on our excellent customer service and the team are available for technical help, stock availability or specialist product and advice. You just need to check out our Trust pilot reviews to see what a helpful and friendly team we have! We feel we set the standard on the choice, quality and competitiveness of our products. 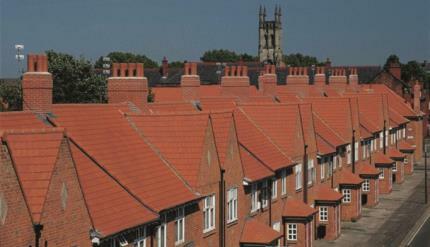 This makes us the only choice for all your roofing requirements.